Are you looking for assistance with keeping track of where your money is and how it’s handled? If you are, then you need to call the team at Mandair & Co today on 01962 795 001. We have the experience and knowledge to give you the best advice and accountancy services as the leader among accountancy firms Winchester has to offer. Get in touch with our friendly staff and let us know how we can help improve your financial management. When it comes to choosing your ideal team from among all of the accountancy firms Winchester is host to, it always pays to make sure you are using the premier accountants available. In this respect, you will be pleased to know that our team has made the choice easy for you by narrowing down the logical choices to just one. Mandair & Co is a team of expert chartered accountants with a broad and comprehensive skill set. We have been leading the market for years as superior accountancy firms Winchester. Our services are the only ones you need to consider when you choose a firm to strengthen your financial position. When you are running a business, you realise it’s a full time occupation. This can leave you without the time to take care of the books and number, which can be very laborious. When it comes time to prepare your accounts and complete annual returns, it may cause you to get a little flustered; not with our accountancy firms Winchester. Our chartered accountancy firms in Winchester will be able to take care of the account preparation so that you can take care of the other important elements of your business. We will make sure your company’s financial statement is correctly completed and ensure your finances are ready for HMRC and Companies House. Assisting businesses of all shapes and sizes, from a variety of market sectors, is one of our specialities. 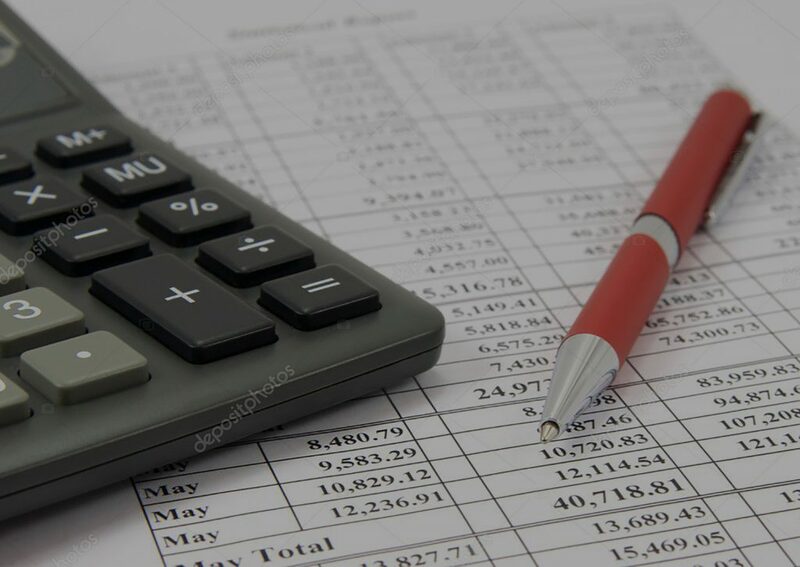 Whether you are a national business or a sole-trader, our bookkeeping services from our accountancy firms in Winchester are perfectly suited to your requirements. Each client will have a personal client manager to take care of their needs because we take pride in delivering superior services. We will take the time to get to know you and your business so that we can deliver personalised results. Our aim is to give you the confidence that our accountancy firms Winchester are the number one choice. Why Choose Our Accountancy Firms in Winchester? Our brilliant chartered accountants have become the market leading team in the area, so if you would like customised financial assistance; we are the team for you. If you would like more information about our accountancy firms Winchester, Mandair & Co itself, or have an enquiry you would like to discuss, call our team today on 01962 795 001. We have the expertise and knowledge of the financial world to guide you through the maze and take a large portion of the load as well. If you would prefer to write to us about what you need, then you are welcome to fill in the online form on our website or contact us by email at admin@mandairandco.co.uk. We will endeavour to reply quickly and comprehensively.